Collect huge amounts of Free Spins! 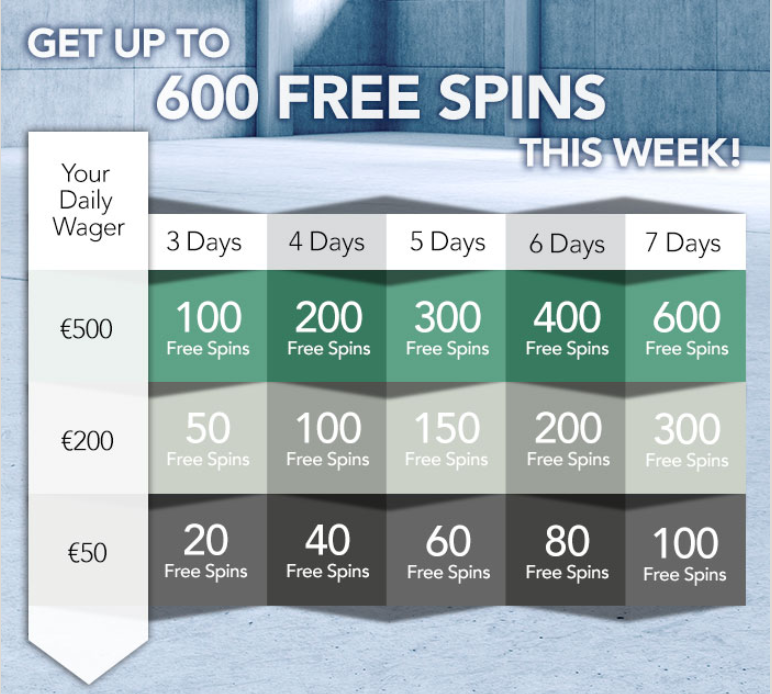 Earn up to 600 Free Spins! For real! 600 awesome Free Spins, just for playing some of your favorite games. On offer are slots like Mega Fortune, Twin Spin, Dead or Alive or Gonzo’s Quest. Your wagering level over 3 days will determine just how many of those juicy Free Spins will be credited to your account at the end of the promotional week. On top the Free Spins winnings come with a low wagering requirement. Gaming heaven! Not yet picking “Cherries” at this casino? 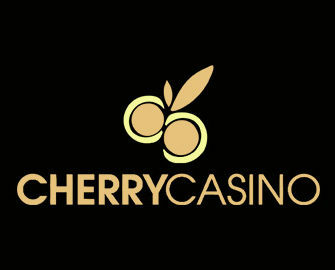 Then sign-up now, collect 20 Free Spins just for registering and Deposit Bonuses on your first 3 deposits.